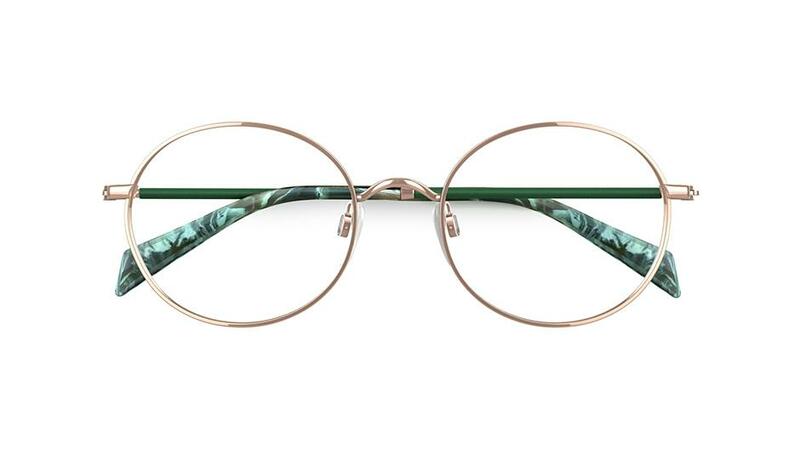 Marble print is big this season, making its way into everything from fashion to interior decor. 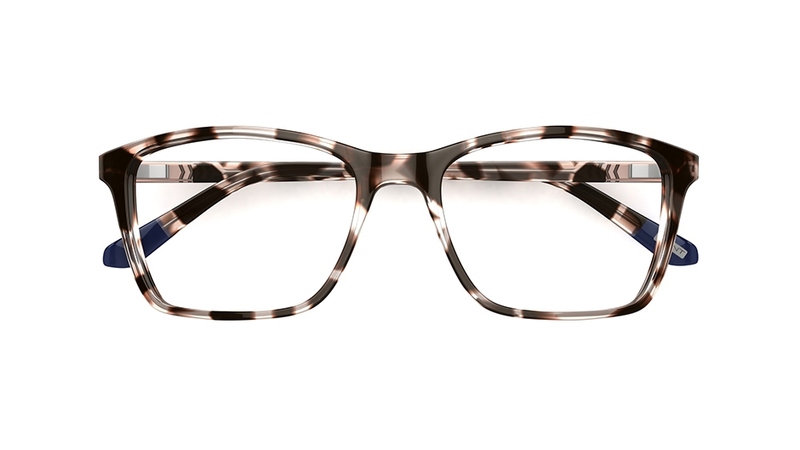 Stay on trend this summer by adding a touch of marble to your look with this striking, polished finish. 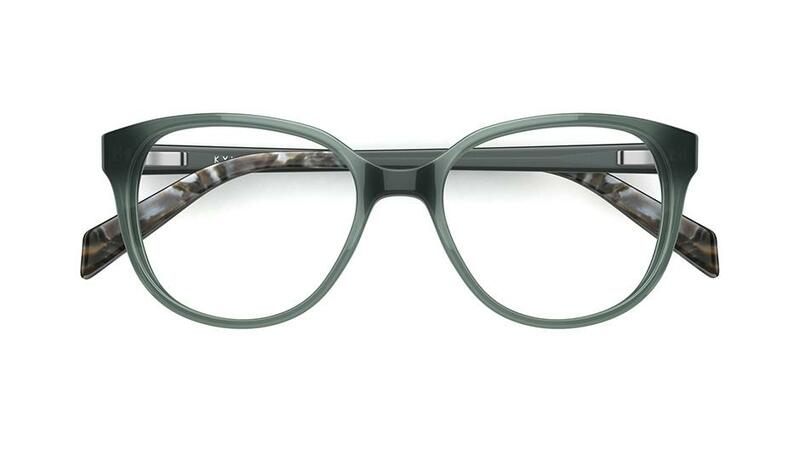 Experiment with marble in a range of different colours, like this eye-catching deep green Diesel frames. 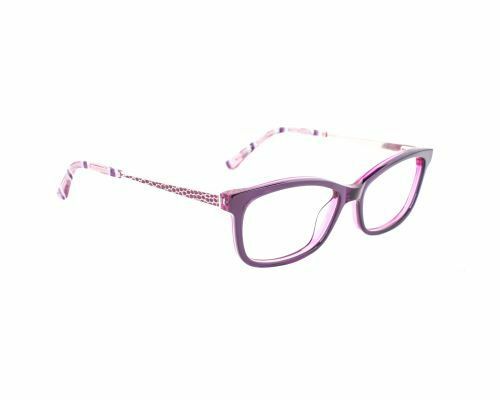 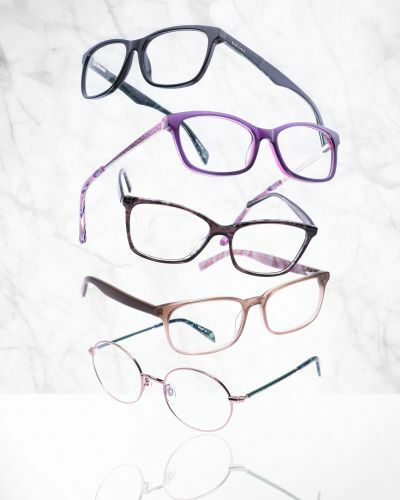 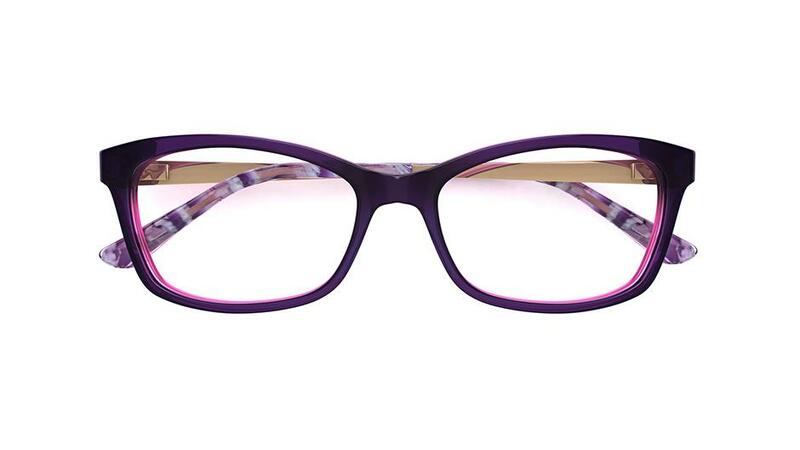 Stand out from the crowd in these bold purple specs with marble temple detailing. 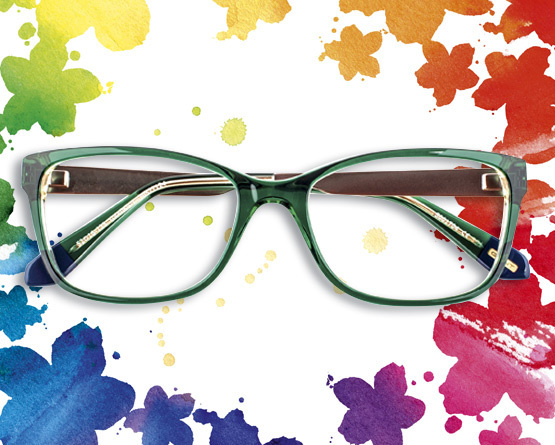 This trend looks best when paired with natural colours in similar tones. 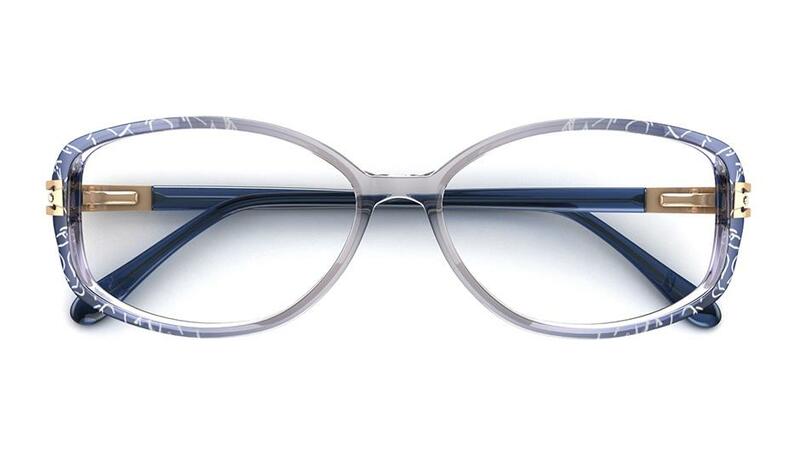 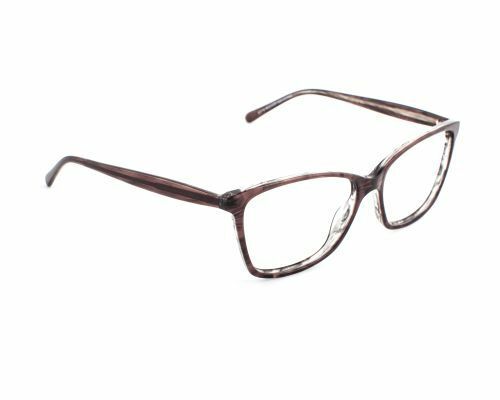 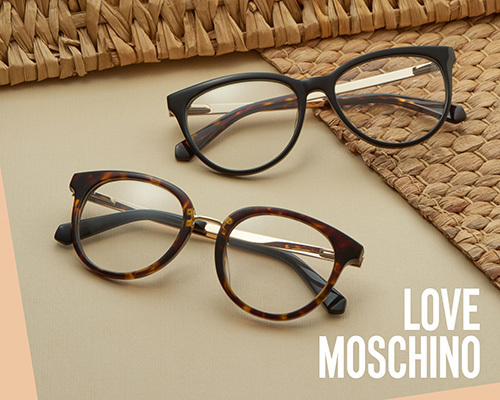 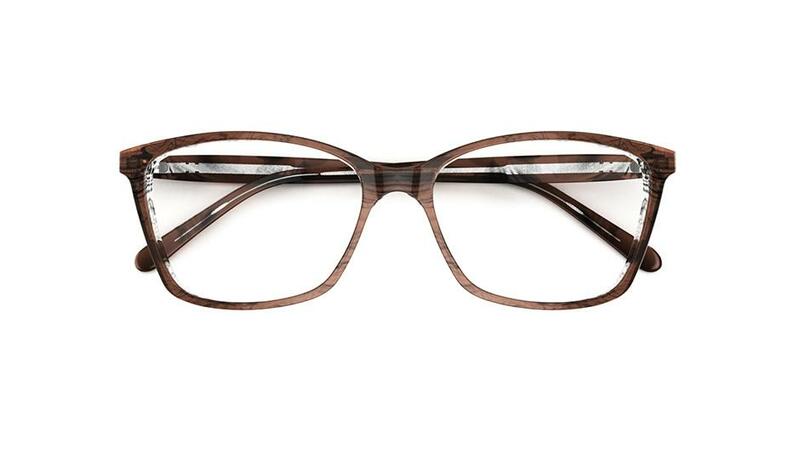 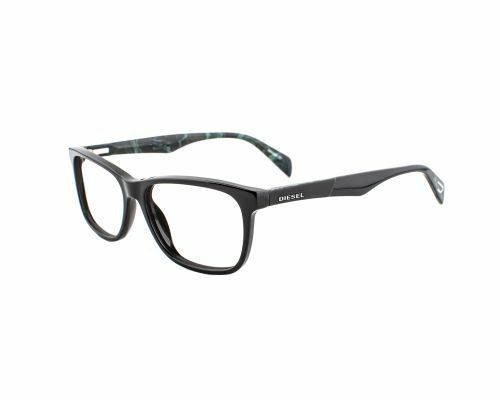 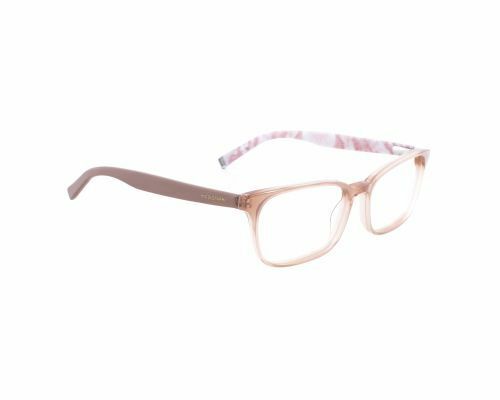 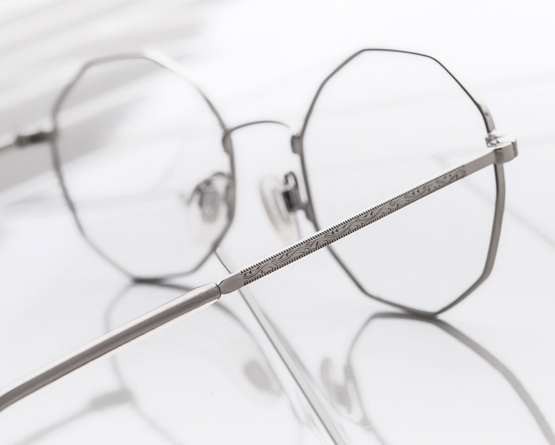 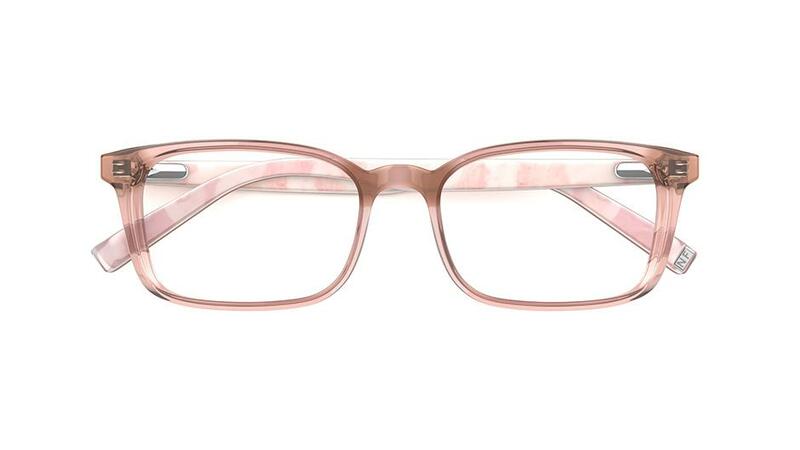 These Nicole Farhi specs combine a muted, translucent front and marbled inner sides. 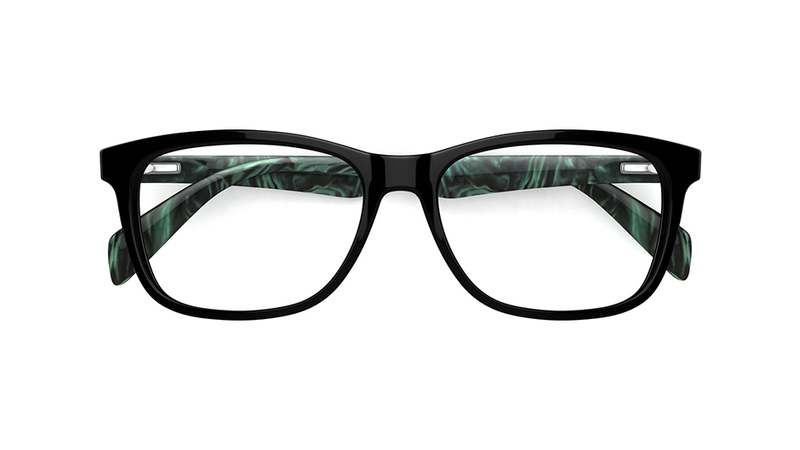 Embrace chic marbling on your glasses ­– layered acetate on the sides and front is an easy way to nail wearing marble. 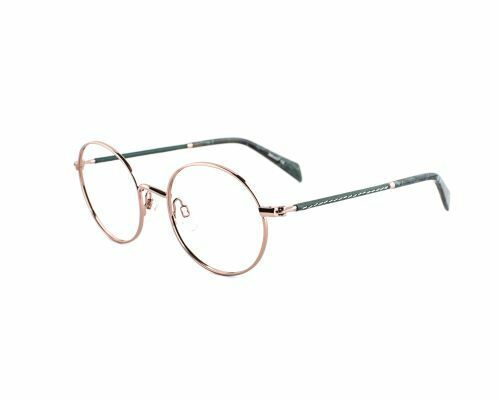 These Kylie glasses combine elements of rose gold, hand-stitching and a green marble finish in a classic round eye style.